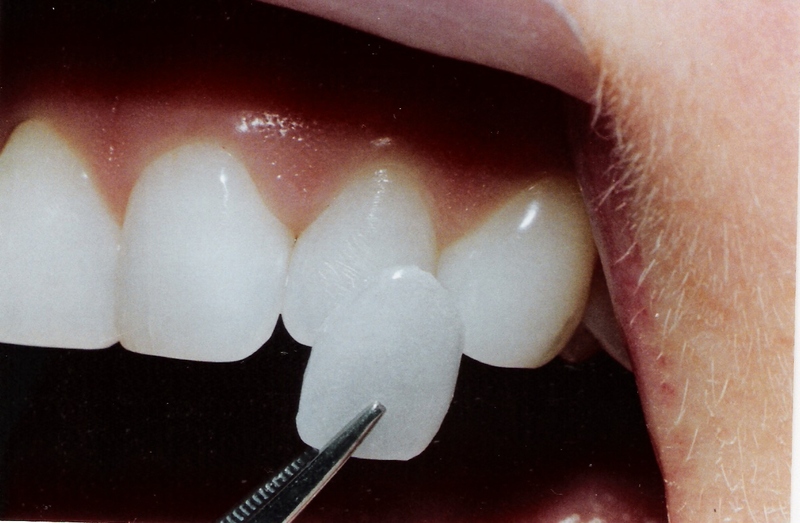 Once a porcelain veneer has been bonded to your tooth, it becomes highly resilient. Although there is still potential for a veneer to fracture or chip, taking some basic precautions can help you avoid this problem. For many people, the results of porcelain veneers are more than worth it. Although porcelain veneers are an excellent option for treating teeth with minor, surface-level damage, significant damage and severely misaligned teeth may prevent you from being a candidate for porcelain veneers. To determine whether or not porcelain veneers are right for you, please contact us today to schedule a personal smile consultation with experienced Bakersfield cosmetic dentist Dr. Thomas Stewart. We can answer any questions you have about this procedure.